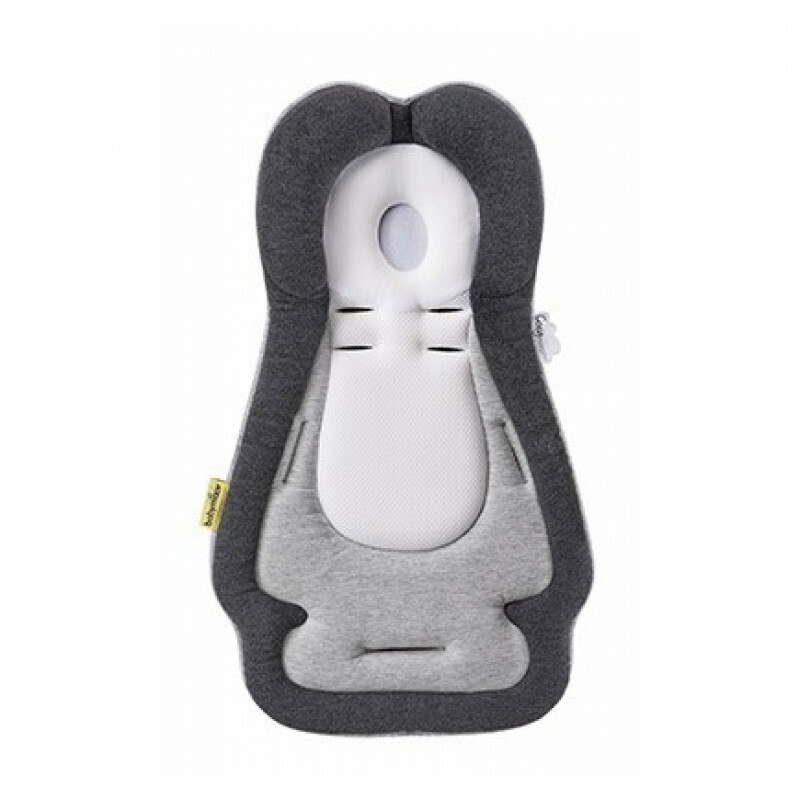 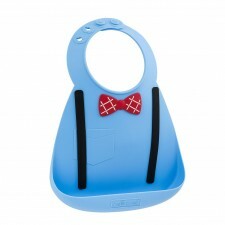 Wonderfully soft, the Baby Bib can be used over and over again and still look great! 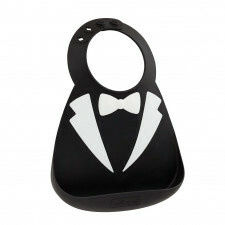 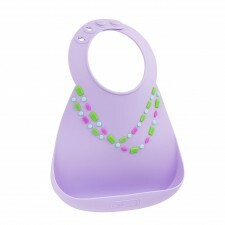 Made of 100% food-grade BPA free silicone, these stylish bibs are also extremely functional. 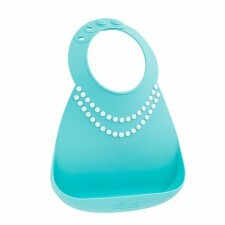 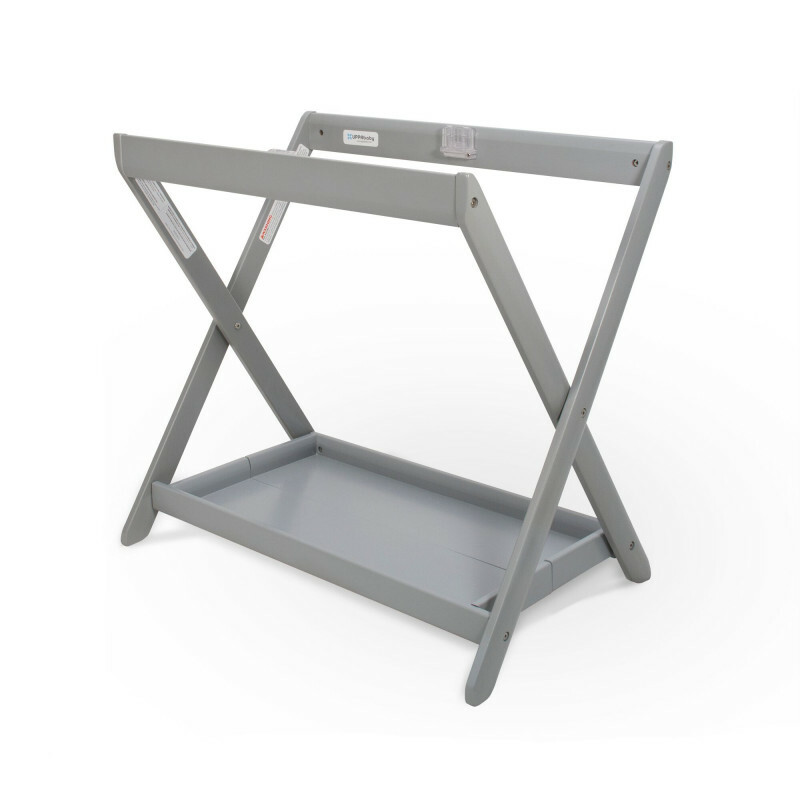 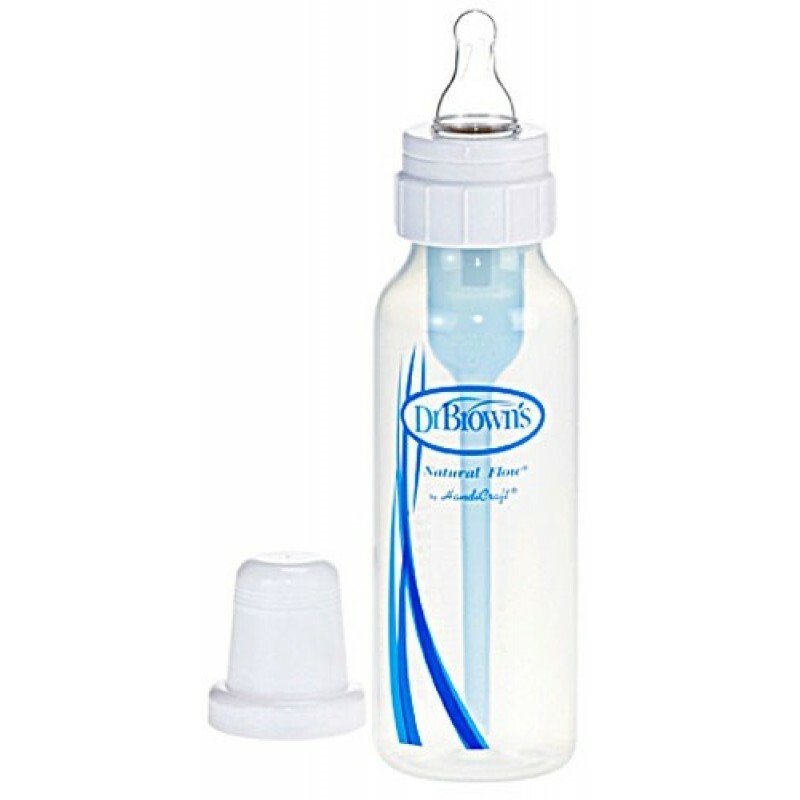 All styles are stain resistant, dishwasher safe and ..